icon of modern, New York culture. If you are looking for thing to do with your family, then consider the myriad attractions and activities available at Central Park. on a nostalgic, fantastical journey. Every year, approximately 250,000 people take the carousel, which is remarkable considering its checkered history. 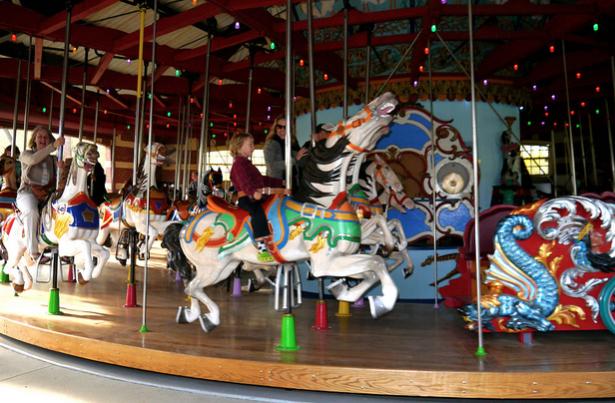 Having recovered from near destruction and financial ruin in the past, this carousel remains one of the most popular attractions in Central Park for children and families. entertainment and education and learning. encouraged to come here to ride the majestic boar vessels across a glistening pond. 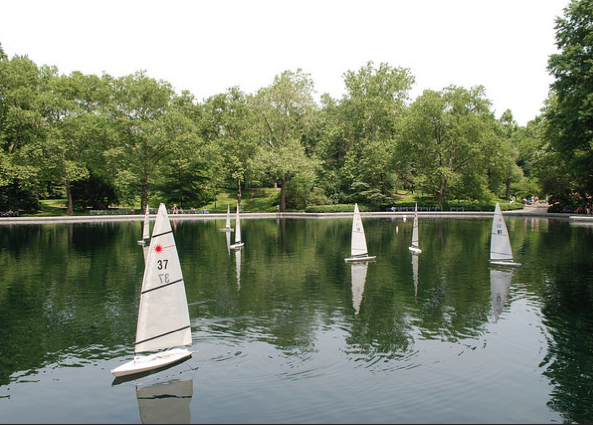 As the oldest playground in Central Park, this attraction offers ample opportunity for entertainment for both children and families. 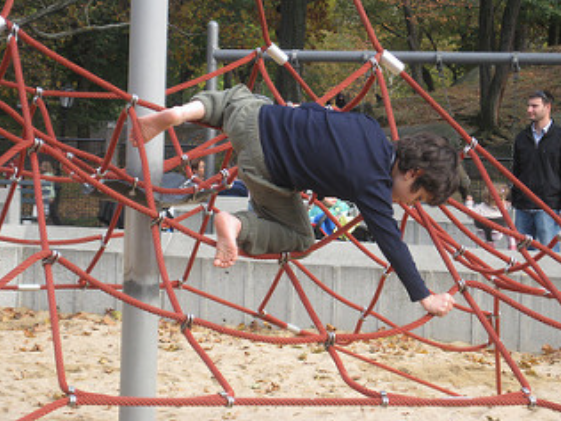 This playground encompasses a total of 1.8 acres, giving children a vast selection of swings, slides, turfs, and more. This is perfect for relaxing, family afternoons, or simple recreational fun. Gulliver’s Travel, Alice in Wonderland and more. well as a skating school. 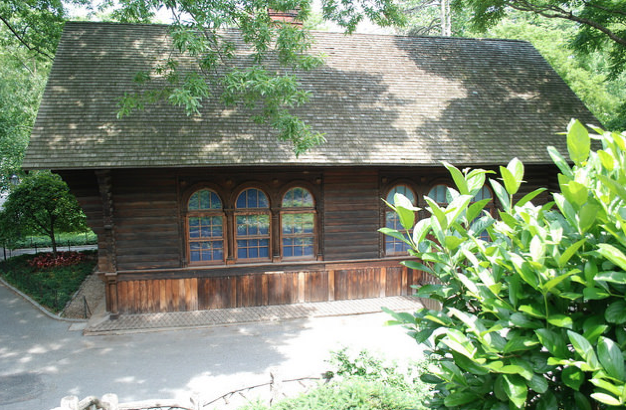 Not to mention, this area features party facilities and rental options as well. 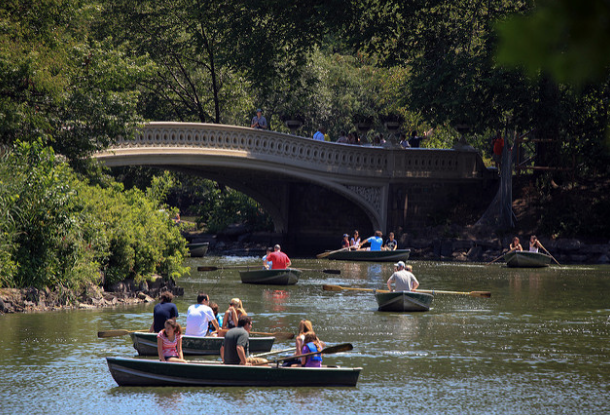 The Central Park Tour is yet another activity that is perfect for children and families. 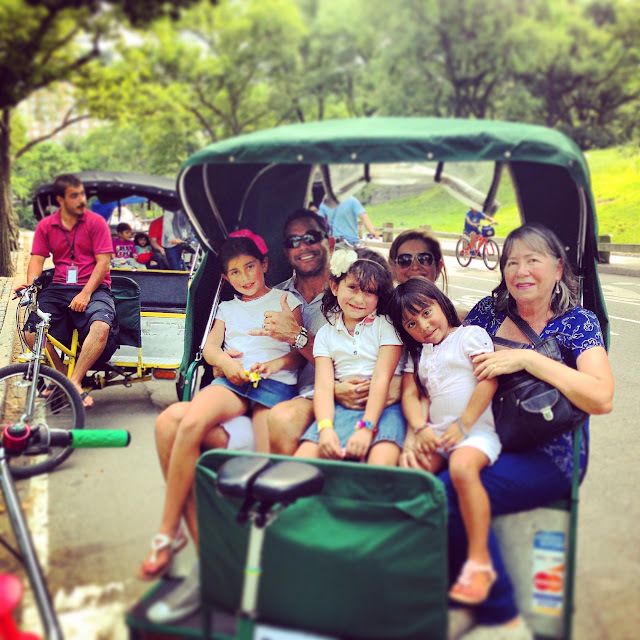 This tour delivers a unique and incomparable touring experience, taking children, adults and families to a number of famous landmarks and tourist locations. 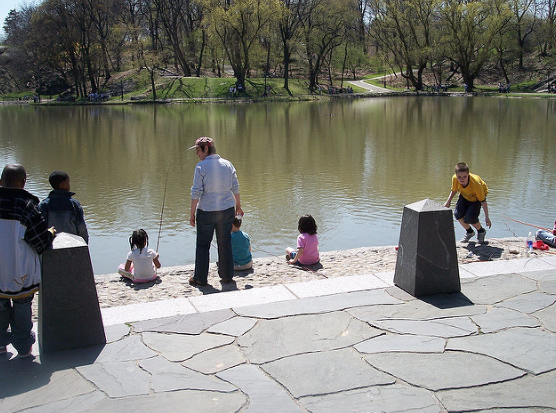 practical skills, away from the bustling streets and distractions of the New York City. kids. 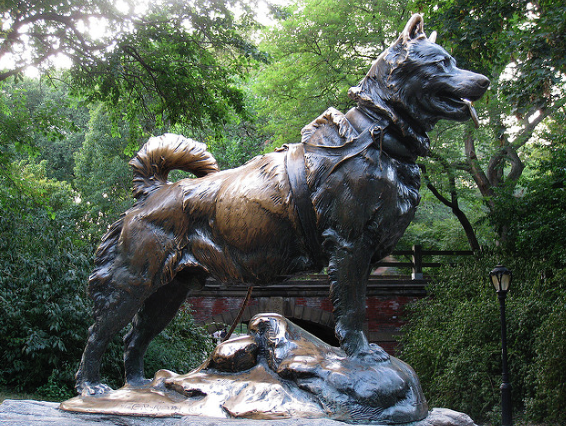 If you are seeking ways to bond with your kids in Central Park consider visiting the Balto Statue. Teach your kids about the Siberian husky dog, Balto, who is esteemed as a hero. 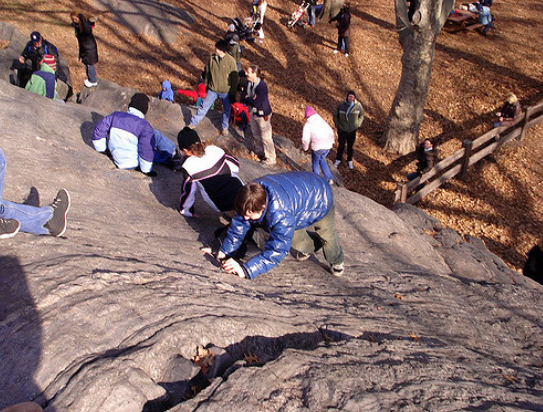 Of course, no Central Park family activity would be complete without the climb on Umpire Rock. If you are a climbing and boulder enthusiast, then you will love climbing this schist with your children. There you have it! 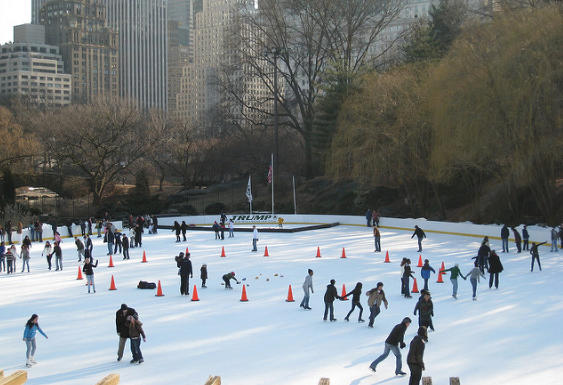 A load of fun things to do with kids in Central Park. Have you been? 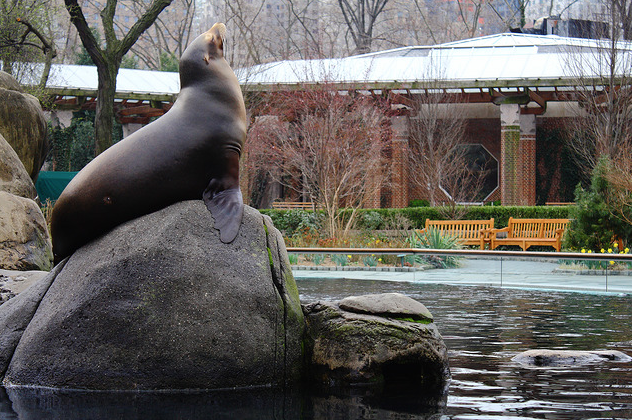 Do you have any other things you like to do in the park? Tell us about it in the comments below!